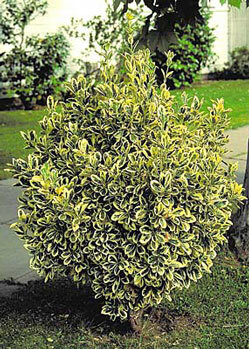 Excellent hedge plant with attractive, silvery-white variegation to the leaf margins adds unique color and texture to the landscape. Can be grouped to form a low screen. Tolerates poor soils, heat. Evergreen. Full sun. Moderate grower to 6 feet tall, 3 feet wide. Cutting grown. 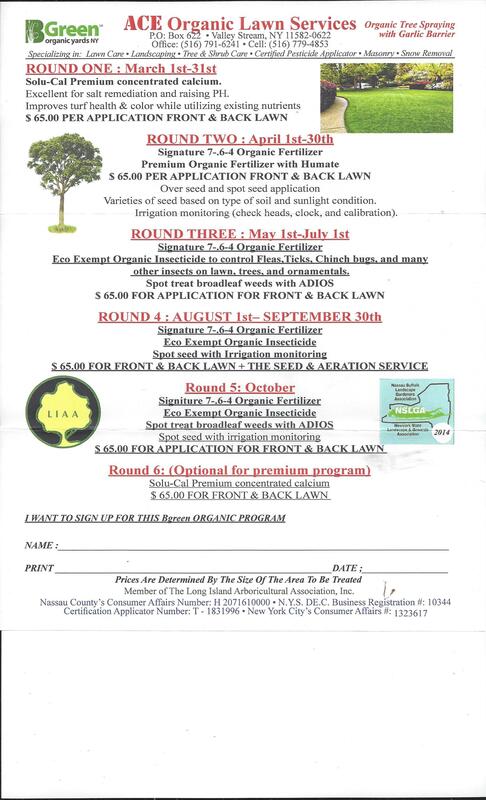 In temperate climates, these deciduous or evergreen shrubs, small trees, ground covers or evergreen climbing vines are valued for their foliage and form. Use larger types as landscape plants, and prune to shape and control growth. Fruits are colorful, with pink, red, orange or yellow hulls. Their orange seeds attract birds. Flowers are inconspicuous. All grow in most soils. Some evergreens tolerate city and coastal conditions and are hardy in cold and hot climates. Water moderately until established. Prune to shape at any time.